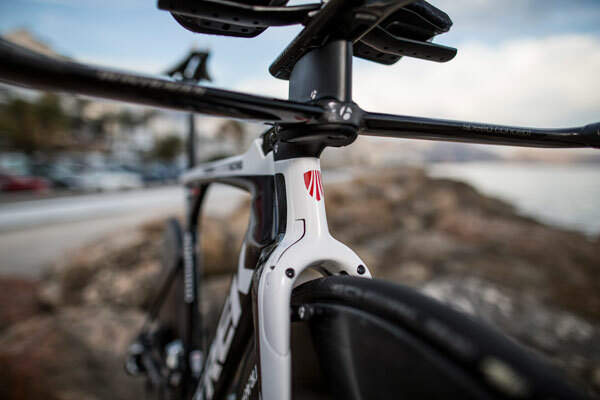 Whatever you feel about the Trek Factory Racing team itself, it’d take a seriously hardnosed cycling fan not to want to know more about the bikes. 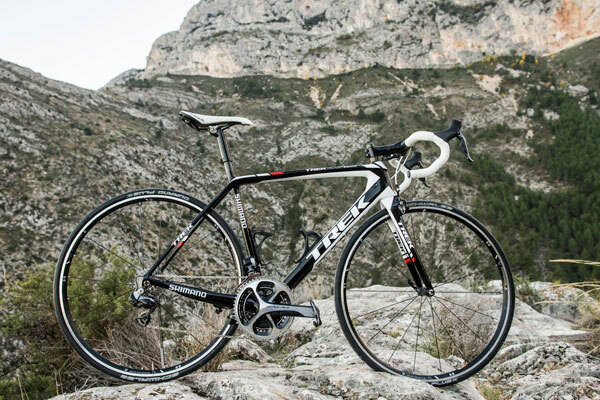 Trek has a long history of producing some timeless bike designs and thanks to the current Project One, which allows customers to completely customise the paint work of their new bike, that reputation has only been enhanced. 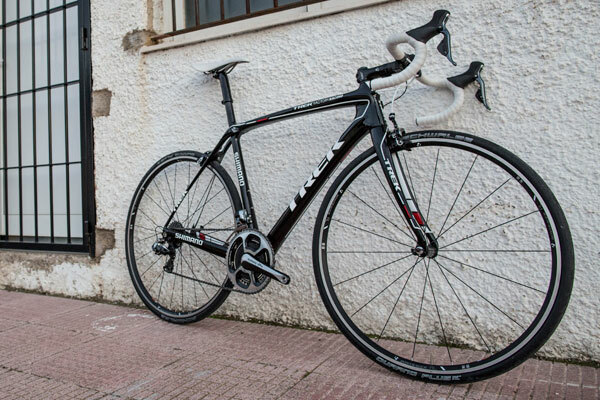 Likewise the 2014 team bikes have a striking, if somewhat corporate, look to them. For the season ahead, Trek Factory Racing’s big hitters will have a choice of three machines depending on the parcours for the day’s racing. Apparently the favourite machine of Cancellara – not only for his classics events but through out the season – the Domane features an Isospeed decoupler to help smooth out the road, be it cobbles or tarmac. 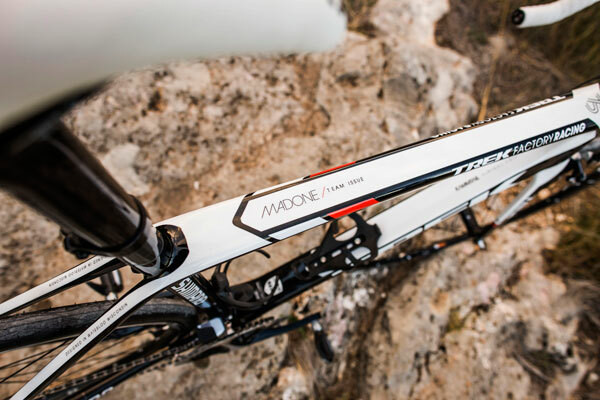 For regular days, the majority of the team will surely use the Madone 7 series, not an aero road bike per se, it has still been shaped to reduce drag whilst also offering a good level of stiffness and light weight. 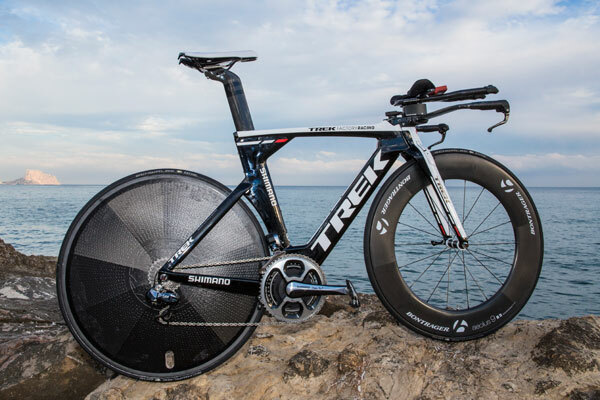 Speedconcept is Trek’s time trial machine and is undoubtedly one of the sleekest bikes on the market. It uses truncated aerofoils or KAMM tails to cheat the wind and remain inside the UCI’s legal framework.